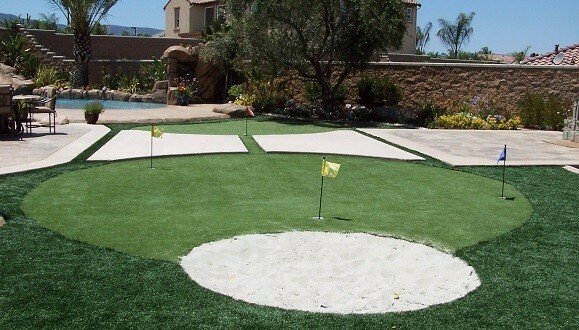 PolyTurf offers artificial turf for golf that delivers superior stamina for commercial and residential putting greens. 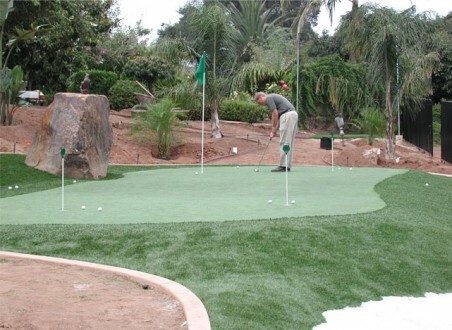 Available in multiple colors with customizable backing options, PolyTurf synthetic grass products are perfect for driving ranges, golf mats, mini golf courses, putting greens, batting cages, bocce ball courts and more. 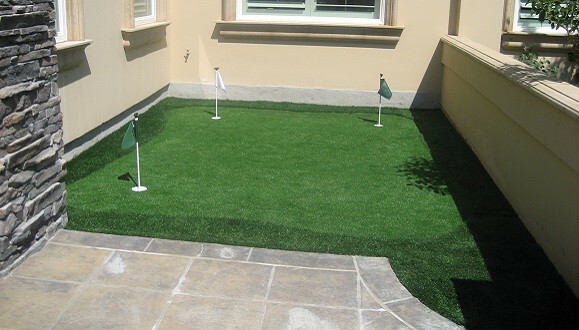 PolyTurf waterless, maintenance free artificial grass provides the beautifully green look you want without the time and cost. 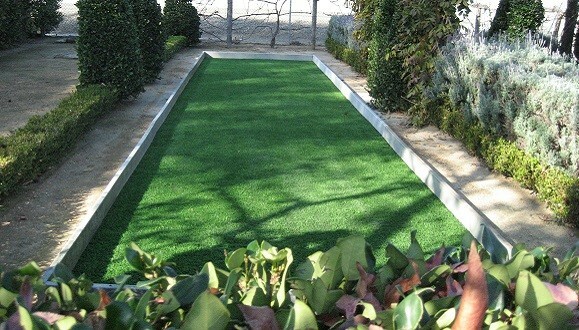 Water conservation is an ever growing issue - doing your part to reduce water use is good for the environment and your bottom line.